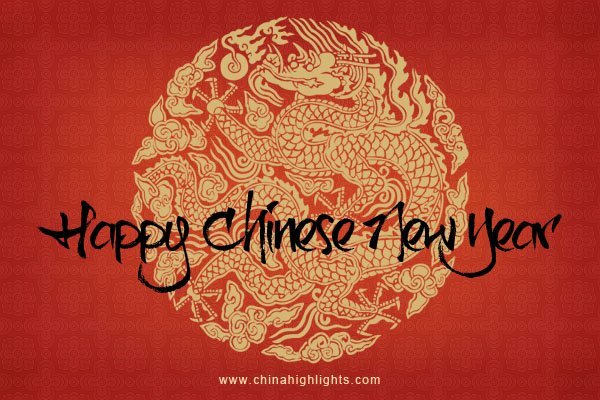 Breakfast Chatz: Happy Dragon New Year from us at Breakfast Chatz! Everything at RM10! Closing down sales!